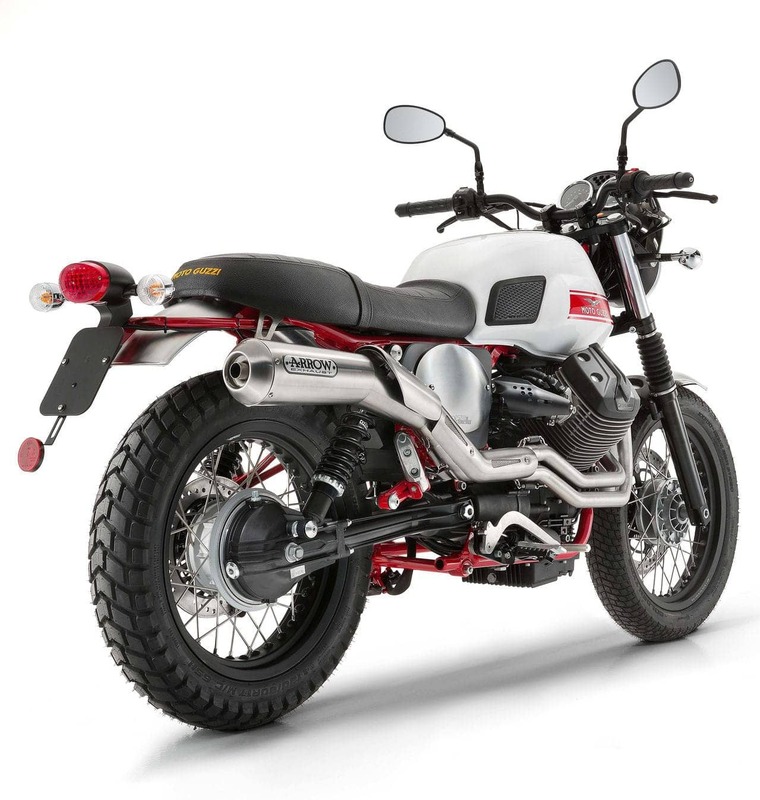 A motorcycle with thick ridged tires and strong suspension, designed for riding and racing across rough terrain. 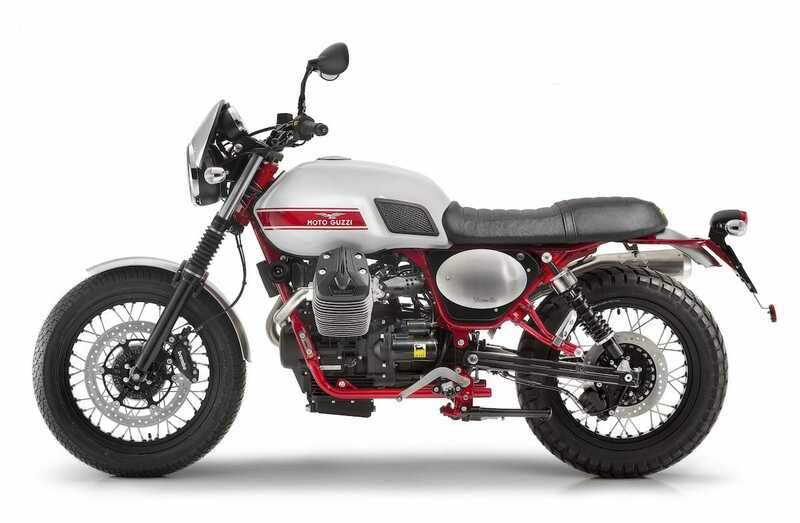 And that is exactly what Moto Guzzi kept in mind when they designed the new V7 Stornello. 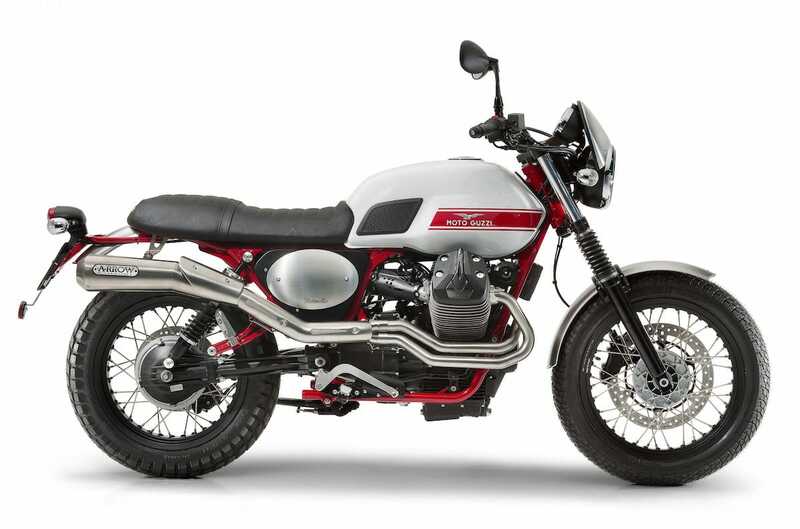 The new scrambler is based on the popular V7 II with the 744ccm boxer engine and its 48 bhp with 60 Nm of torque. 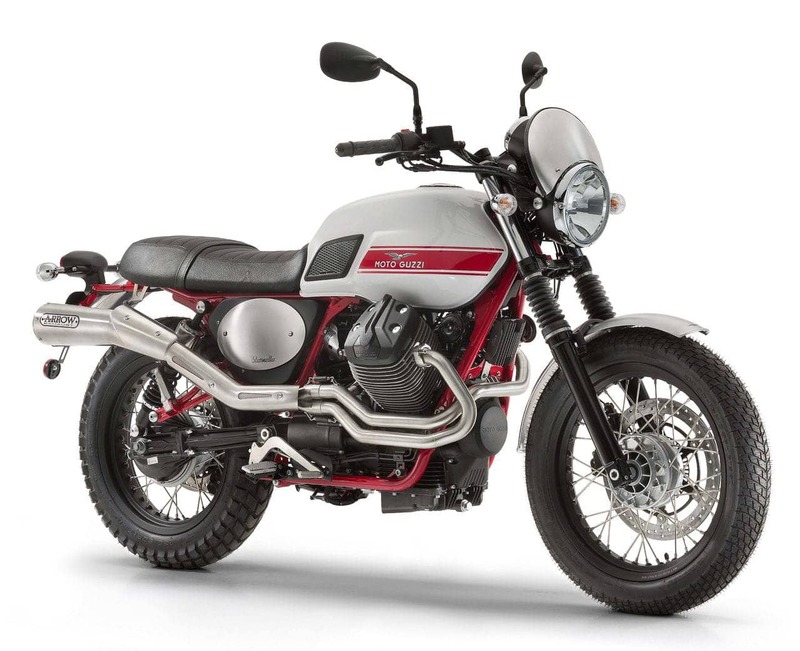 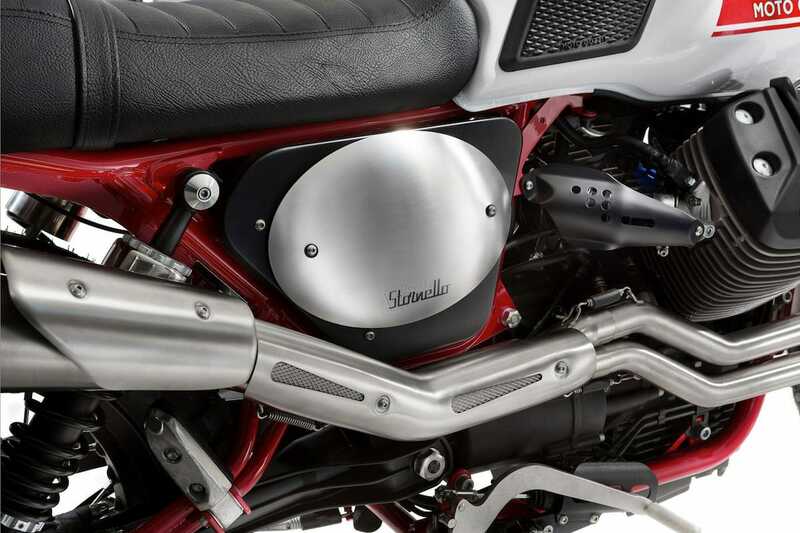 With that, the V7 Stornello should be able to come across country without problems – but we think that the new Guzzi will hardly be seen anywhere off the streets. 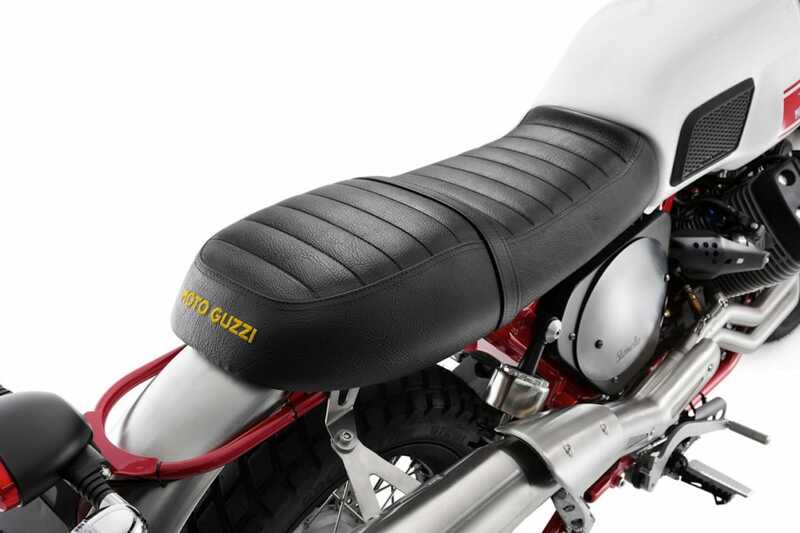 According to us, the design is absolutely fantastic. 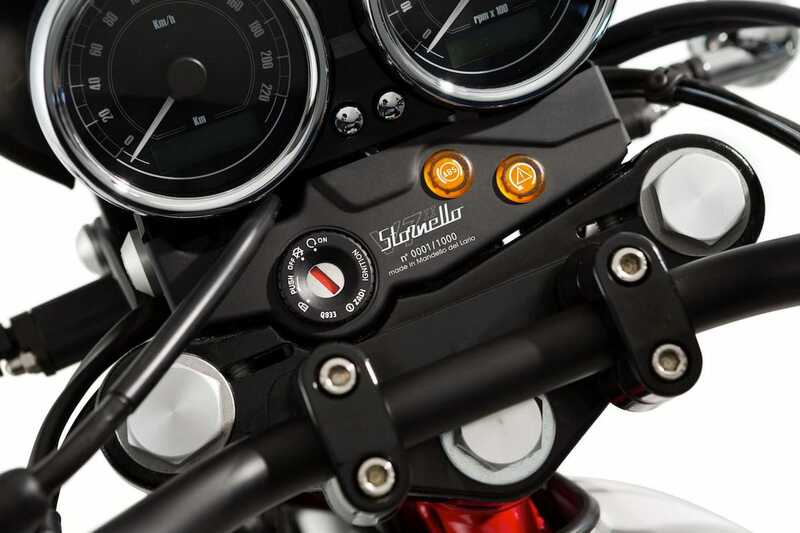 Focused on what`s necessary and combined with decent details, the result has got the potential to become a real bike classic. 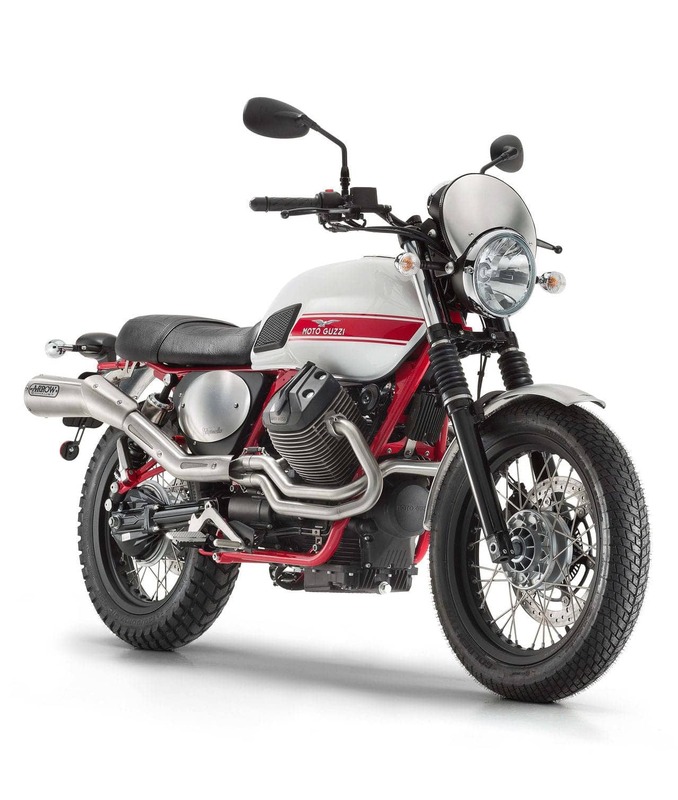 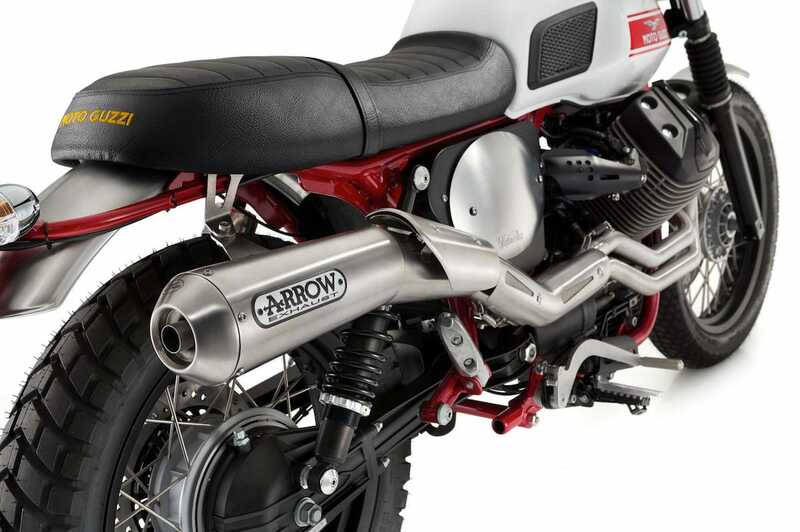 Unfortunately the V7 Stornello is limited to a 1000 units which will make it a highly coveted motorcycle to own. 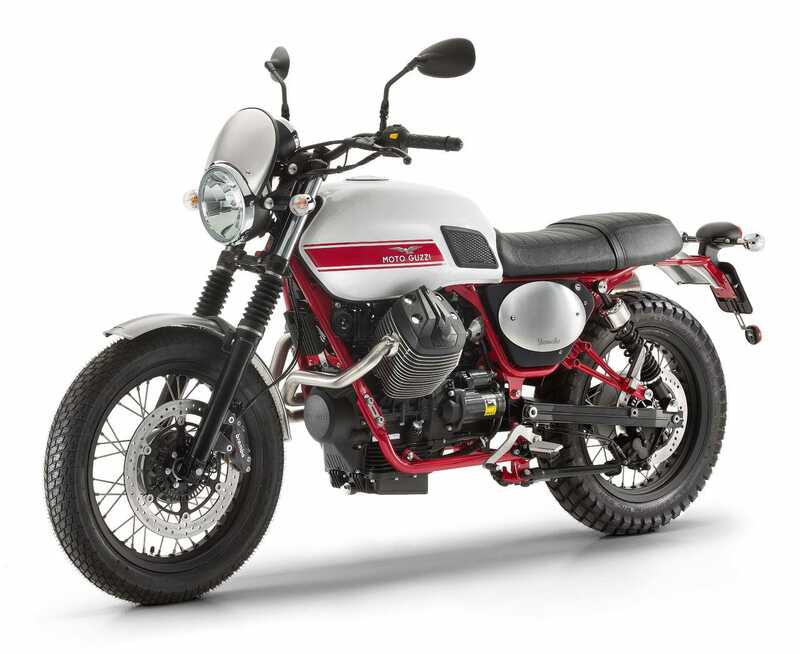 We are really looking forward to seeing this bike at the retail stores.